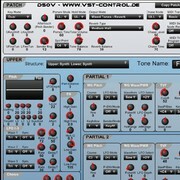 vst-control has released D50v, a controller plug-in for the Roland D50, D550 & VC-1 synthesizers. In the mid 80s the Japanese Roland Corporation created the D-50 Synthesizer, one of the most popular Synthesizers of all time. With the D50v editor software the D-50 can now be easily integrated into modern, computer-based applications. 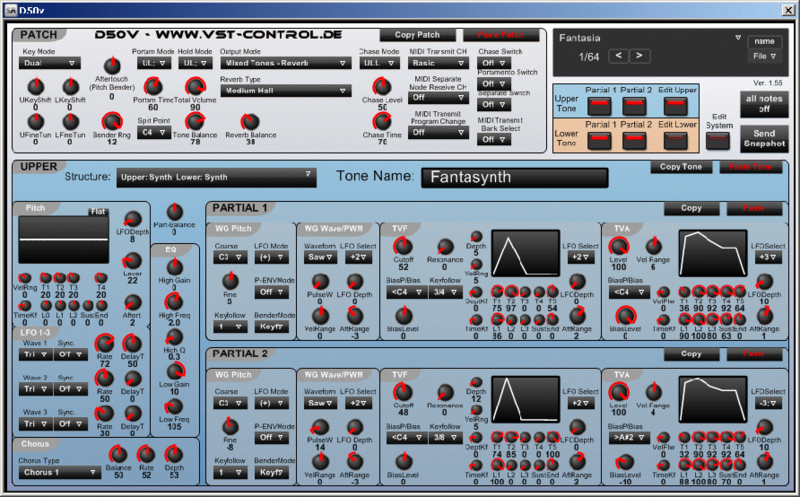 Attractive graphical user interface with access to all parameters of the synthesizer. All parameters controllable via MIDI control changes. Import of sysex sound banks. Transmission of sounds from the synthesizer via MIDI. 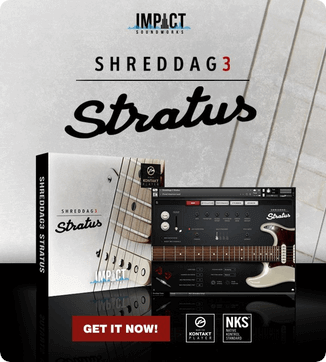 Copy and paste functionality (copy and paste entire individual sounds and sound elements). D50v for Windows is available to purchase for 49.90 EUR / $69.90 USD.